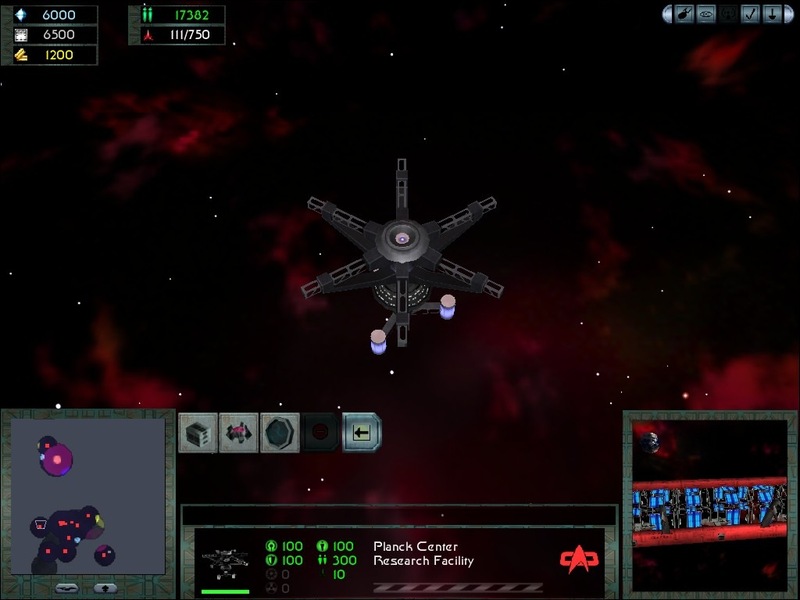 The Improved Single Player Campaign Project - Federation by the ImpSPCam Team Well, here it is. 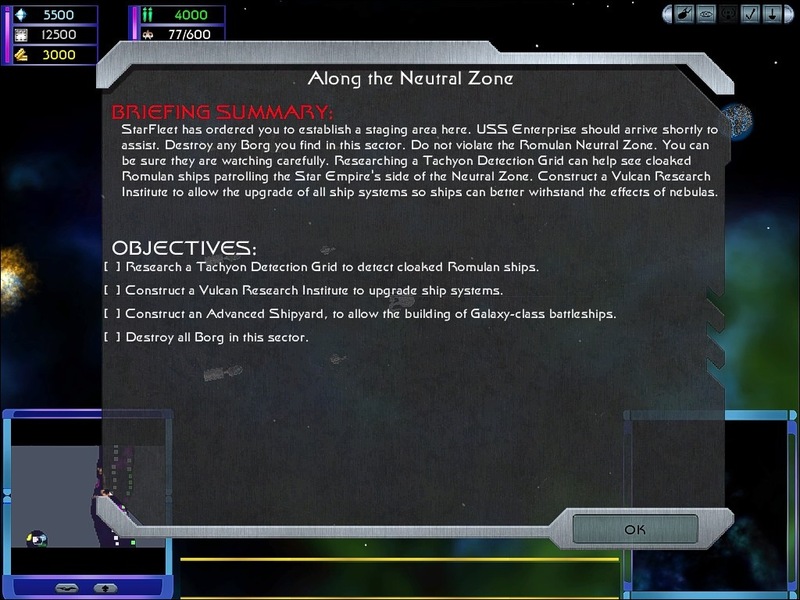 Here is another teaser for the Improved Single Player Campaign. 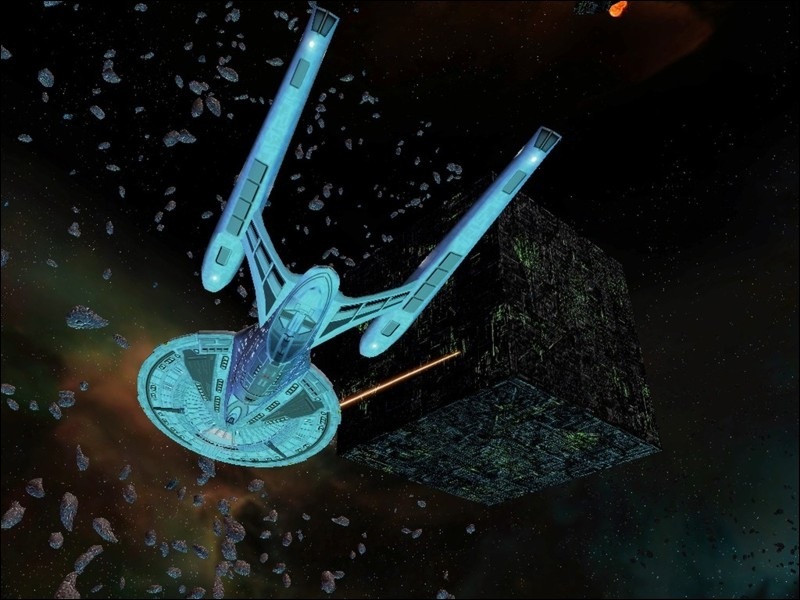 This time is is Klingon Mission 06 - The Romulan Connection. 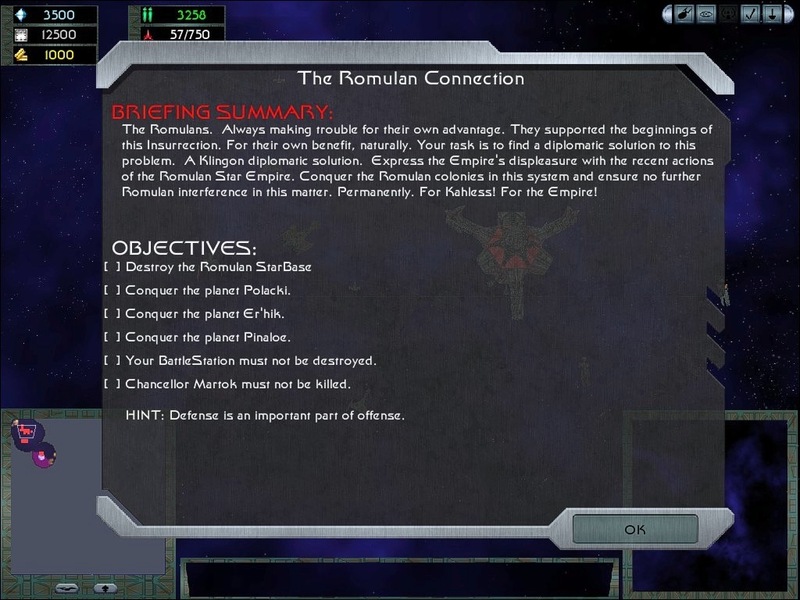 Here is another Single Player Campaign Mission exerpt from the Improved Single Player Campaign mod I am working on. Qa'pla, Warriors! The ImpSPCam Team intends to begin work on the Klingon SP Campaign later on this summer. 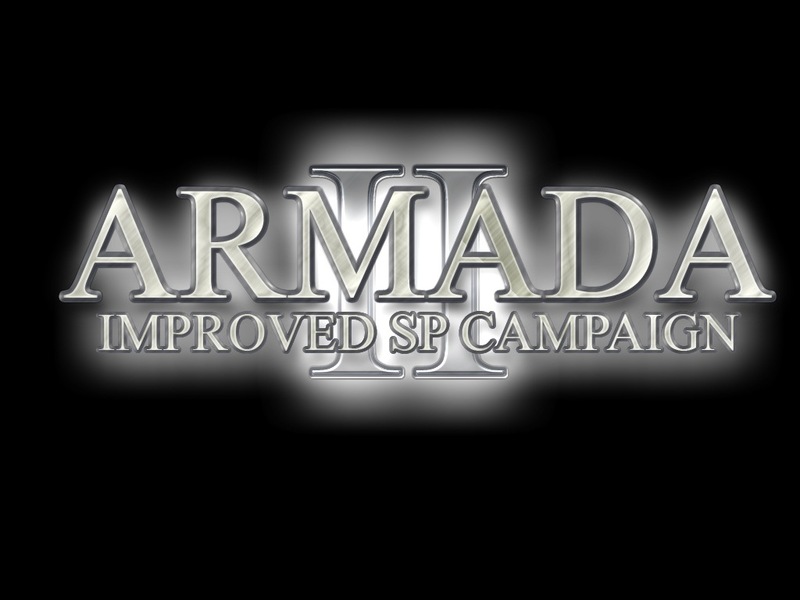 This is a teaser for USS_Miranda's mod, "Better Campaigns". 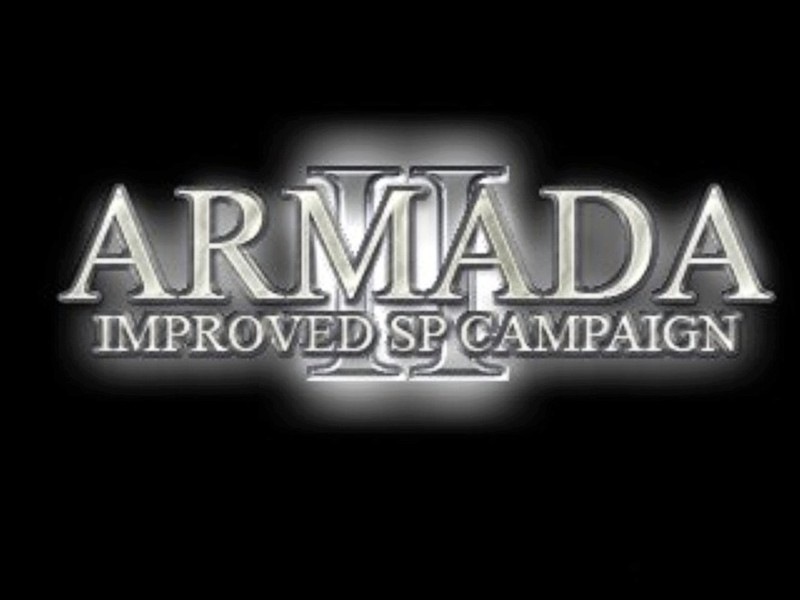 Similar to the Improved Single Player campaign this attempts to improve the campaign.